AR Murugadoss has a movie for Rajinikanth, but it is not a political thriller, he says. The Tamil Super Star is basking in the success of 2.0 and is yet to give his OK for the project. AR Murugadoss is keenly awaiting Rajinikanth's call to direct his next movie. The filmmaker has confirmed that he has approached the Tamil Super Star, but the actor has not given his nod yet. Speaking to a media outlet, AR Murugadoss said that Rajinikanth is impressed with his story while pointing out that it is an unpredictable industry and that people's decision might change fast. He hopes that the actor will, in fact, ask him to direct his next project. The Sarkar creator claims that his film is a fantasy project, but it can only be only confirmed after a few rounds of discussions with Rajinikanth. Rajinikanth, whose 2.0 hit the screens worldwide last week, is currently busy with Karthik Subbaraj's mass-masala film Petta. The film will hit screens in January 2019. 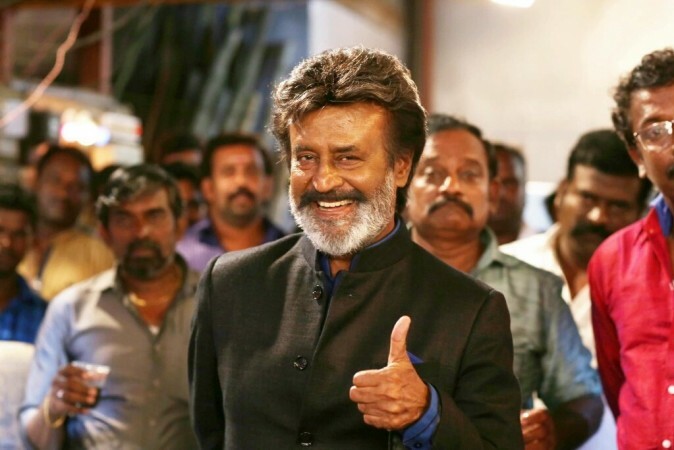 The Super Star, who has hinted at a foray into politics, has met several filmmakers, but Rajini has not given his nod for Mrugadoss' film just yet. Kareena Kapoor gushes about Taimur and Saif Ali Khan for Humans of Bombay - read heartwarming post!